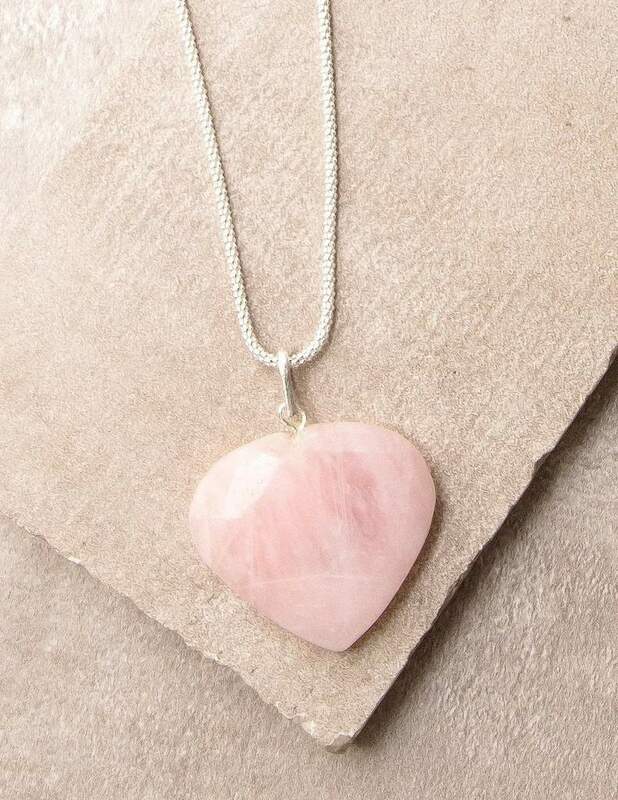 It’s hard to think of a stone that encapsulates the healing qualities of the heart more than rose quartz. With its gorgeous pink hue and subtle white veins, it makes surprising juxtaposition in the mind when you consider it came out of the hard earth. But guess what? 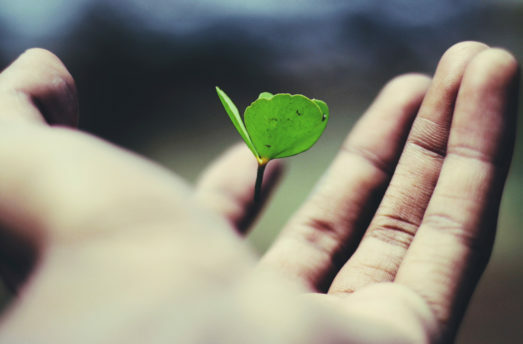 It’s not just the modern day jewelers who are convincing people of its heart-healing abilities. 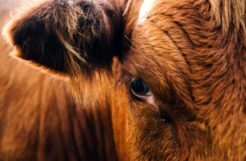 In fact, for thousands of years, it was prized for as a heart stone. It was actually used as far back as 600 B.C. as a betrothal necklace. All of the east — almost without exception — valued this beautiful stone. The Chinese would use it to carve romantic characters or spiritual beings. 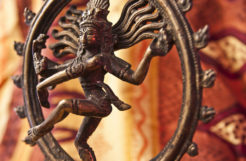 India prized it for its heart-chakra associated energies. It’s actually pretty much universally always been associated with the heart, regardless of the culture. So what are the acclaimed benefits of this love stone? 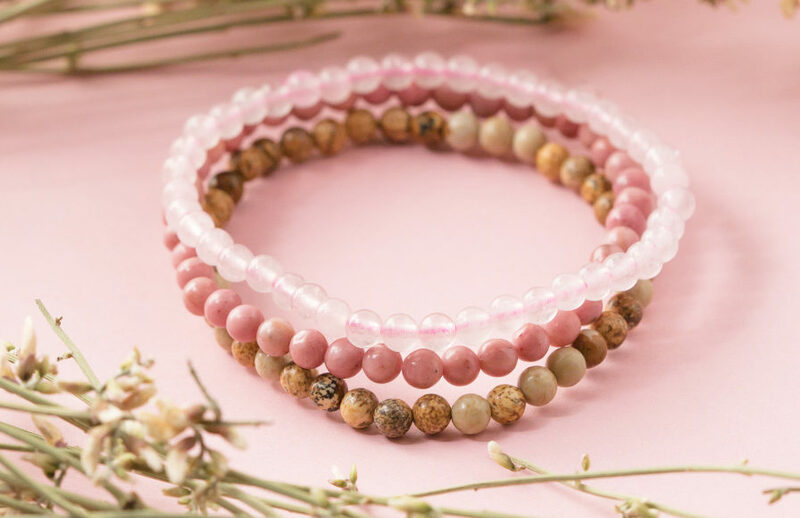 Physical – Rose quartz brings soothing energy, helping the wearer to relax. This, in turn, negates tension and stress, helping to calm the heart. 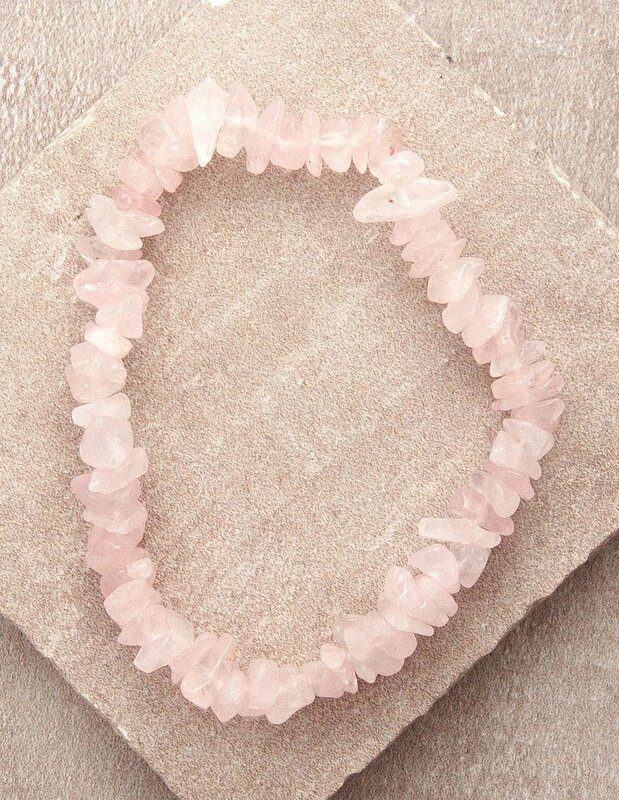 Rose quartz has also been used for centuries to soothe irritated skin. 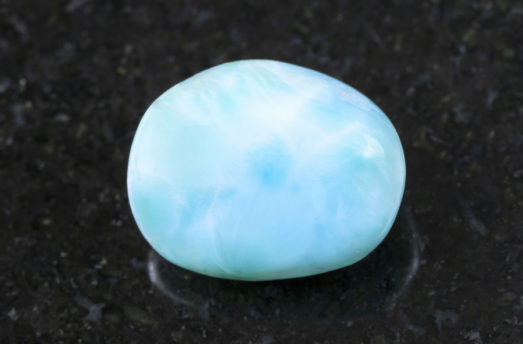 Emotional – This is a great stone to have when going through difficult times, such as loss or emotional turmoil. 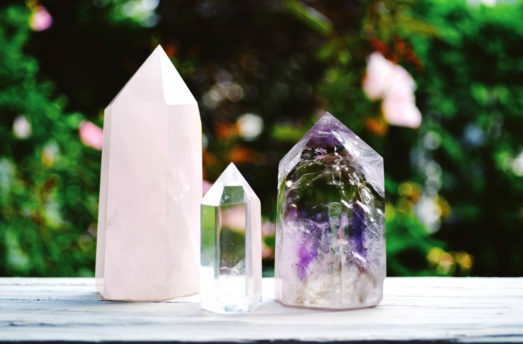 Rose quartz helps us release old memories that are keeping new love from entering our lives. 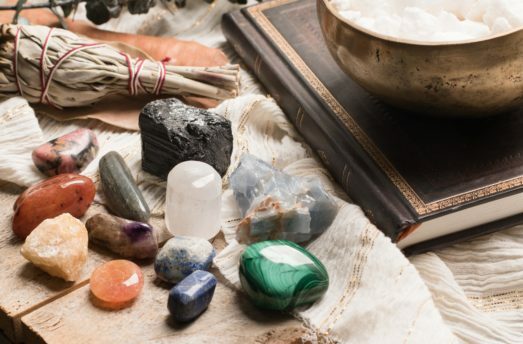 Spiritual – This the #1 stone for the heart chakra! 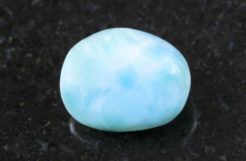 It helps to calm an unbalanced or blocked heart chakra, thus expanding our capacity for compassion and love. This tiny bracelet is small but adds subtle beauty to any outfit! 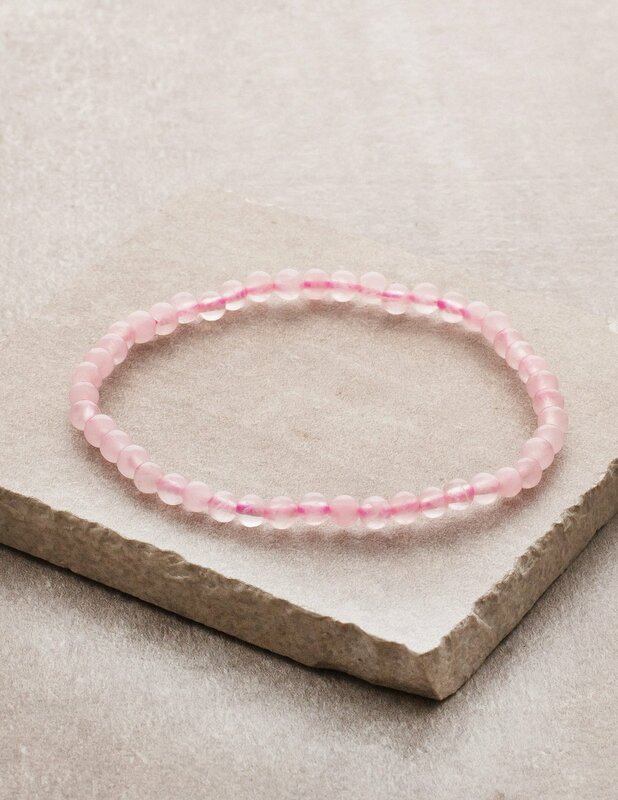 Dainty 4 mm rose quartz beads are strung on a comfortable pink stretchy cord. A classy touch to your style. 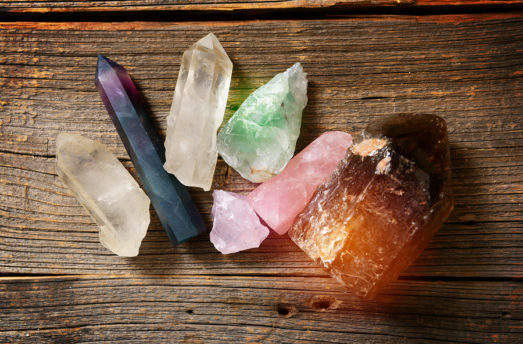 There’s something charming — yet powerful — about gemstone nuggets. It’s a subtle reminder that gemstones are molded by the earth in a raw intensity that can’t be found anywhere else. This bracelet is threaded by a white stretchy cord and brings a new dimension to a casual outfit! 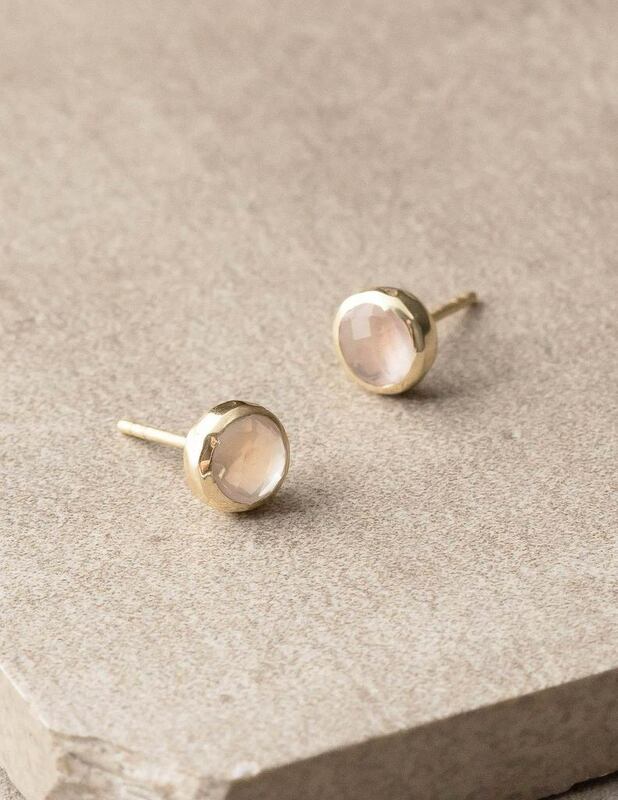 Beautiful gold earrings encase rose-hued gemstones, creating an uplifting and radiant vibration. Perfect for dress-up occasions or when you’re looking to add a touch of elegance to your ensemble. Obvious these are very similar to the gold studs, so why are they more expensive? These are made with pure sterling silver. These earrings can go with pretty much any outfit, classy or casual. The perfect all-around studs! 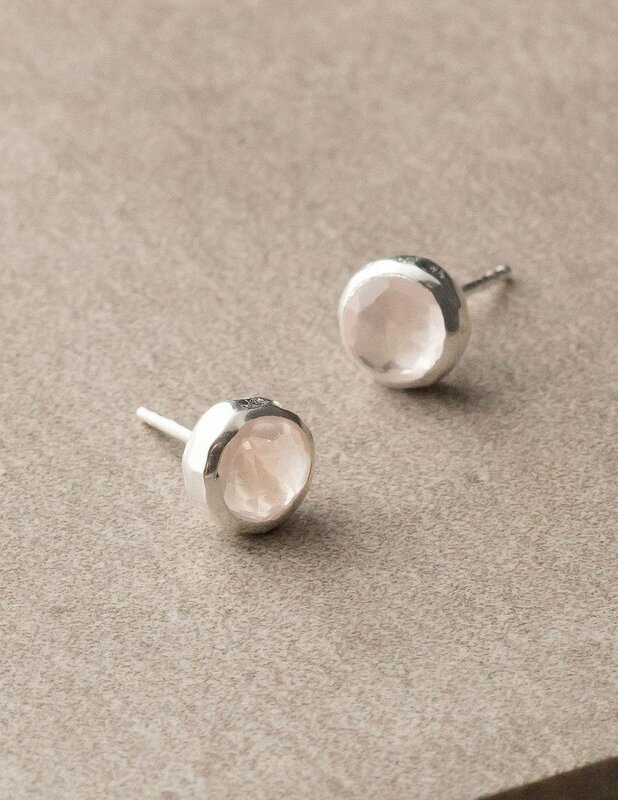 Energetically speaking, this is probably the best rose quartz jewelry in this list. 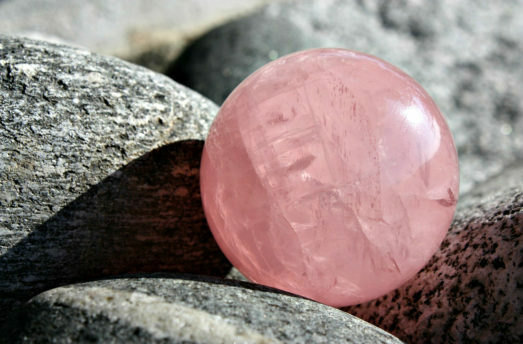 This is because it’s directly over the heart and touching the skin, precisely where rose quartz has the most influence. 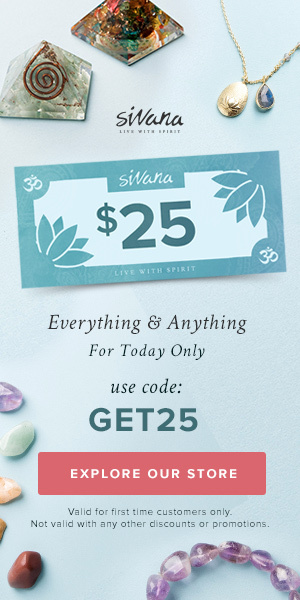 This is particularly good if you’re working through a challenging time and looking to expand the capacity of your heart center. Interestingly, creativity and love go hand-in-hand. When you pour your love into your creativity, you become something else entirely, almost like a force of nature. And the opposite is true too! Adding creativity to your loving relationships will bring in new excitement. 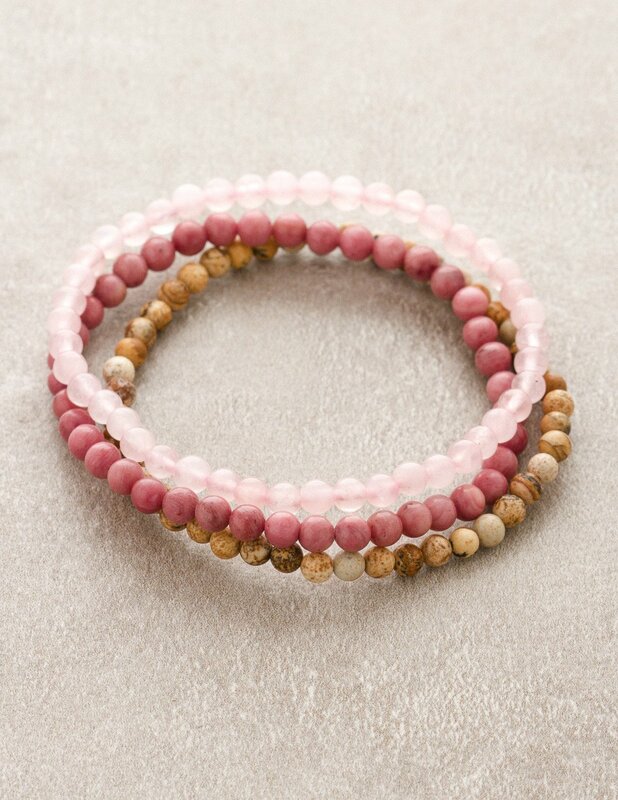 Jasper brings creativity, rhodonite brings forgiveness, and rose quartz, of course, brings an expansion of love.